Our favorite friend from across the pond is back baby! Andrew Sumner, EVP of Titan Merchandise, joins us at the historic Arctic Club in Seattle. This is part one of an EPIC conversation! All in all we talked for over 2 hours on topics ranging from Doctor Who, to some movies, to Steve Ditko and so much more! 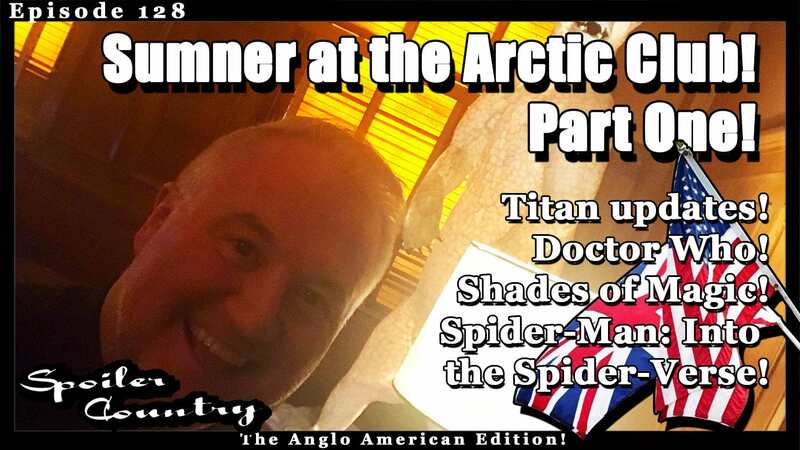 This one centers around some awesome updates from Titan as well as as some history on the Arctic Club itself!